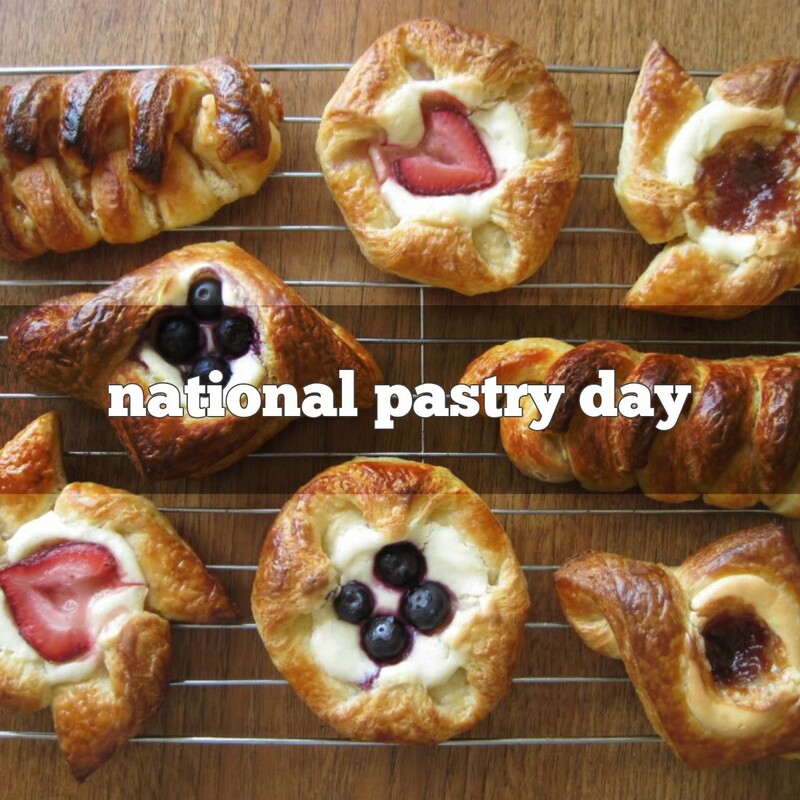 The word pastry comes from a middle English word meaning made of paste (pastry). 1886 Clarence Birdseye was born in Brooklyn, New York. In 1924, Clarence Birdseye, with the financial backing of Wetmore Hodges, William Gamage, Basset Jones, I.L. Rice and J.J. Barry, organized the General Seafood Corporation. The birth of the frozen food industry. 1927 ‘Struttin’ With Some Barbecue’ was recorded by Louis Armstrong and his Hot Five. 1935 Lafayette Benedict Mendel died. An American biochemist who published various papers on nutrition. His work on vitamins and proteins helped establish modern standards of nutrition. 1993 On the TV show ‘Seinfield,’ Kramer came up with the idea to write a coffee table book about coffee tables. 1997 Karl August Folkers died. He was the first to isolate vitamin B12.